The district will take more time to hear student concerns and discuss costs with the city. The Portland Public School Board voted Tuesday night to suspend a controversial agreement with the city to continue deploying police officers in high schools, after pushback from parents and students and concern over shifting the cost of the officers to the school district. The unanimous Jan. 29 vote came after weeks of objections by some students, parents and staff to the school resource officers. Some students said they felt uncomfortable with armed officers in their schools. There were also concerns about the cost. 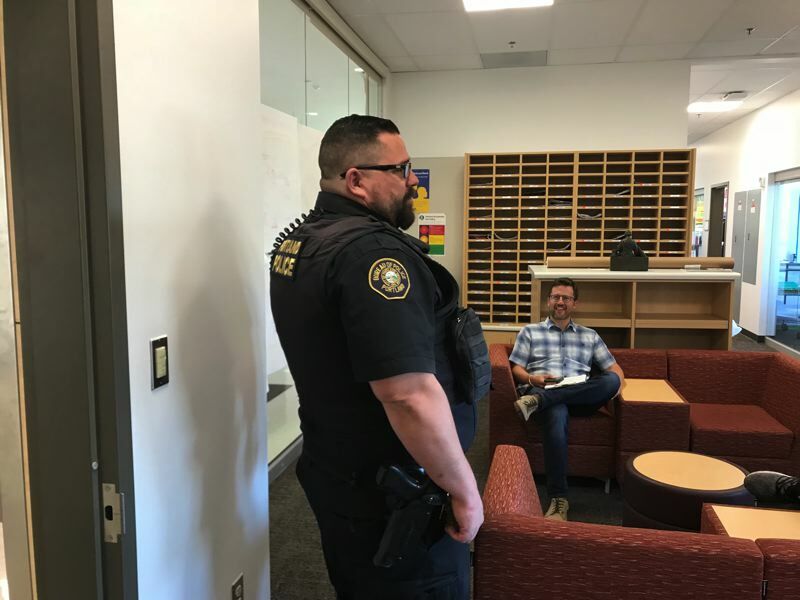 In the past, Portland police paid for the school resource officers out of the bureau's budget, but the new agreement approved in December would have had the school district paying part of the costs, up to $1.2 million each year. The suspension allows PPS board members and the district to hear more from students about their concerns and negotiate price and other issues with the city. "We are actively engaged with the city on some of those concerns," said board Vice Chair Julie Esparza Brown. 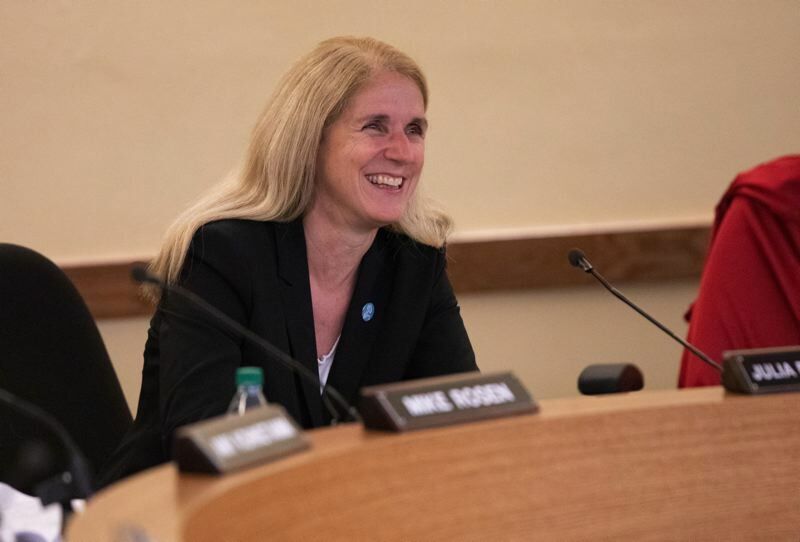 Board member Julia Brim-Edwards said the board had rushed into a decision earlier because the city of Portland had presented it with a year-end deadline, which proved to be a false time limit. "We're having positive discussion with the city," Brim-Edwards said. A handful of students testified at the Jan. 29 board meeting and Roosevelt student Breely Buttitta was perhaps the most impassioned. "Students need support, not armed police patrolling the halls like a war zone," Buttitta told the board. "How is putting more guns in schools supposed to make us fell safer?" Several board members said they objected to the idea of the district sharing part of the costs of the officers. "Our mission is educating students and we should devote every dollar to that," Brim-Edwards said. According to the resolution's introduction, "Given it is the responsibility of the city to provide general safety and security for its citizens, PPS expects the city to provide these services to the school district in each of the nine high school clusters, five days a week."